Bacon is big business. Americans mow down pounds of the crispy pork product each year as strips, bits, and every other product imaginable. But as consumers become increasing concerned with the healthfulness and ethicality of the foods they eat, some food brands and co-packers worry that the American appetite for bacon may be on the wane. The good news for these companies is that eating bacon actually has quite a number of associated benefits. 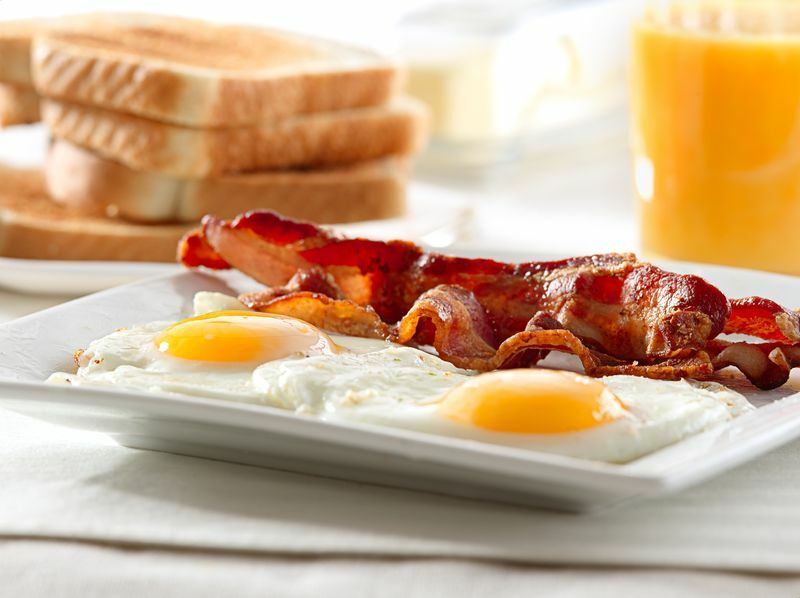 One of the food service success stories of recent years is bacon. This food, once priced so low it was nearly unsellable, continues to see its popularity grow quarter after quarter. And so, every bacon co-packer continues to see orders for all versions of this pork product—from bits and pieces to specialty bacons. But, there are reasons to believe that the trend could cool with at least a certain portion of consumers. While Americans still love their bacon—chowing down about 18 pounds of it every year—consumers are showing more interest in the nutritional impact of their food purchases. 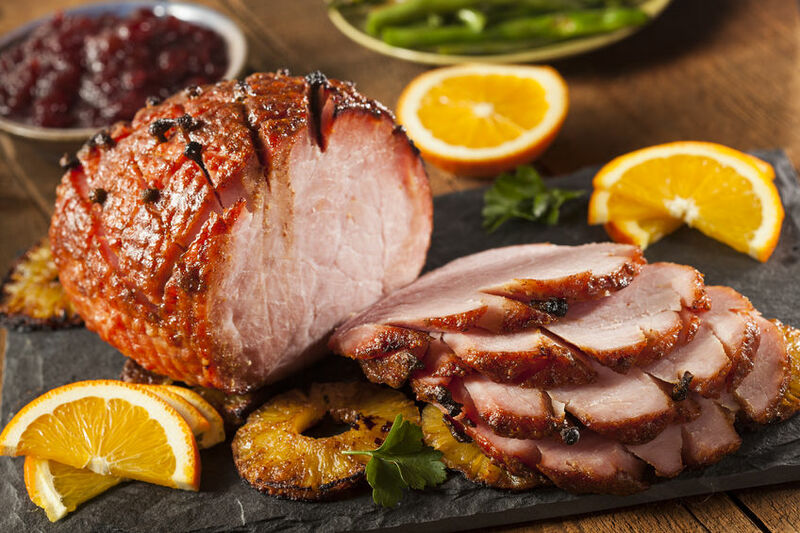 Healthier alternatives to traditional breakfast foods, like turkey bacon, are rising in popularity. Now, even health-conscious grocery shoppers can have their bacon and eat it, too. Healthier and gourmet breakfast options have been steadily gaining ground over the last decade, and brands that offer upscale updates on traditional flavors can build market share by capitalizing on consumer demand for healthier twists on their traditional favorites. 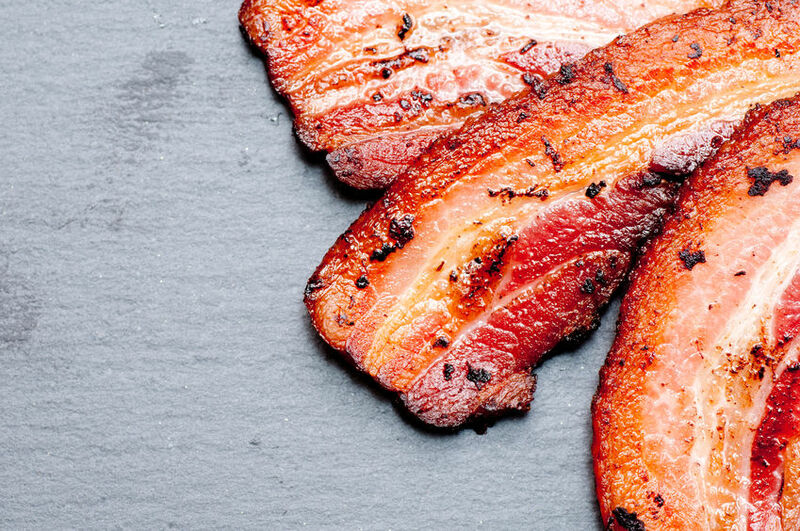 When it comes to food industry trends, bacon is one that will not die. The "bacon on everything!" phenomenon may be cooling down recently, but this smoky, umami-rich treat remains an essential part of many consumers' eating habits. And, this is a good thing for brands. 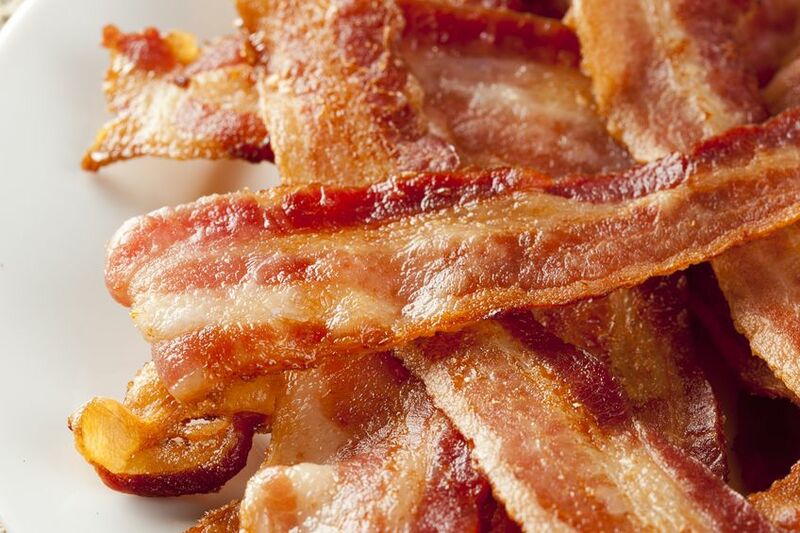 Bacon sales soared to $4 billion last year. To use the power of bacon to bolster your brand's profits, it's important to pick the right bacon for your specific needs. 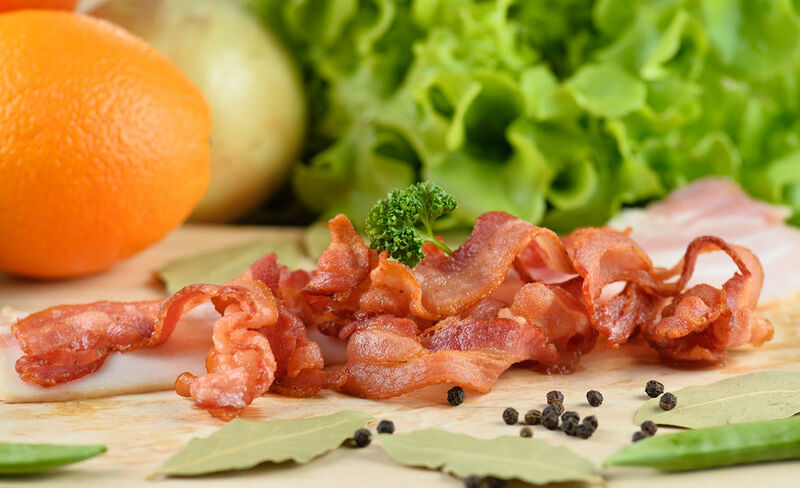 With the proliferation of bacon salad toppings, bacon burgers, bacon pizza, bacon candy, bacon ice cream, bacon-infused vodka, and more, bacon certainly isn’t just a breakfast side anymore. American consumers can’t seem to get enough bacon these days. Why the obsession? 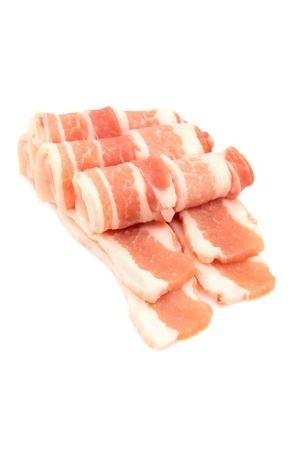 Bacon’s addictively delicious flavor profile is all thanks to the chemical makeup that’s an inherent part of the meat itself, rather than the curing, smoking, or slicing process. When fatty acids break down during the cooking process, they create a complex aroma and mouthfeel, reports The Daily Meal. 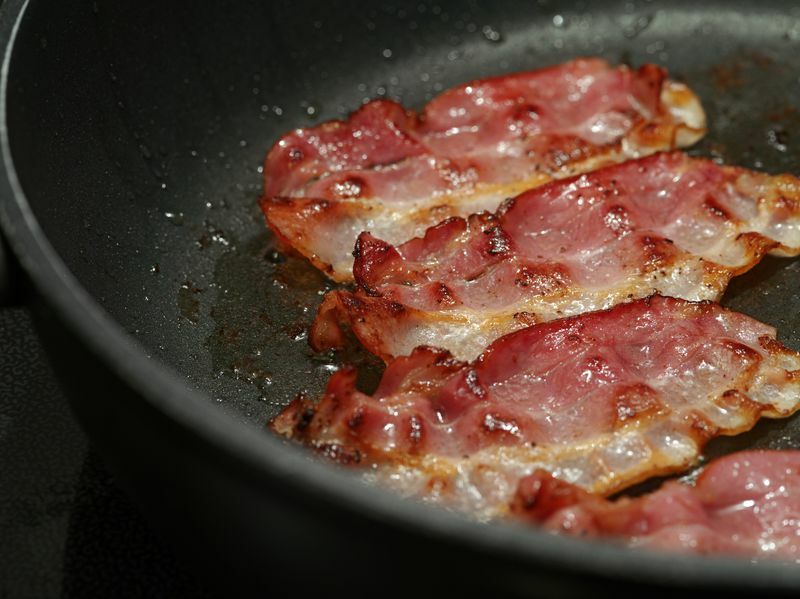 It’s the reason bacon smells and tastes so delicious, and the reason we’re deep in the middle of full-on bacon-mania. 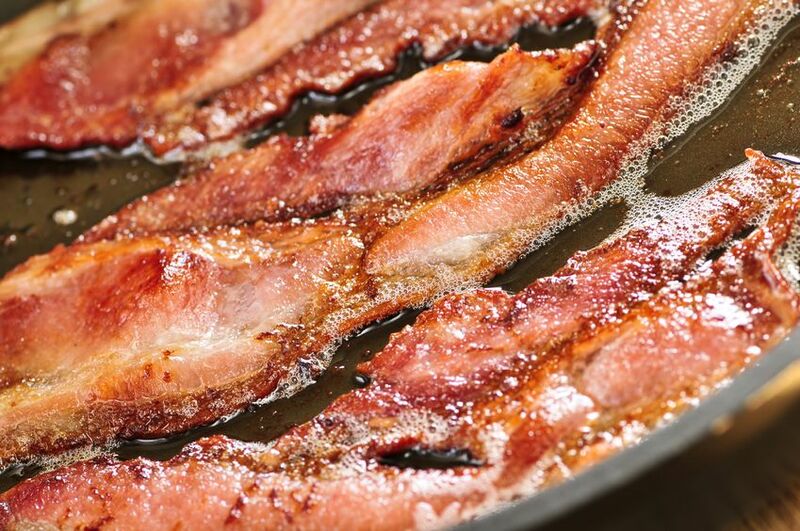 There's no doubt about it: bacon is big business in food service. Even in an era when people are becoming more conscientious of their health and increasingly turning to meat substitutes, the lure of crispy, salty, pan-fried pork is pretty powerful. There are blogs, books and even entire festivals dedicated to America's favorite breakfast meat. Bacon has long been a breakfast staple in most American households and pancake restaurants, but in recent years the savory foodstuff has infiltrated every meal and food item imaginable. Bacon has appeared on just about every menu in the country, and it's no holds barred when it comes to menu items that can (and do) contain bacon. Even the most casual observer cannot help but notice the bacon-infused appetizers, desserts, and liquors. 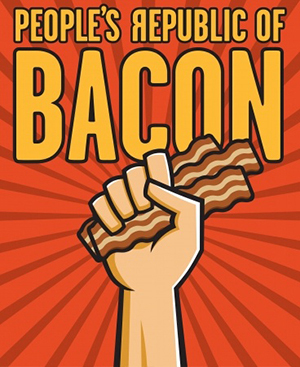 America's love of bacon continues to grow. Just how popular is bacon? Food service professionals will tell you that, next to french fries, bacon is the most popular food among customers of all ages-- and eating habits. Phoney Baloney, the world's first (and probablyonly) producer of Coconut Bacon, has such confidence in consumer addiction to bacon that they now market their gluten-free, vegan Coconut Bacon at nationwide Fresh Markets and are enjoying brisk sales of their "fake" bacon-- with a hint of tropical coconut.